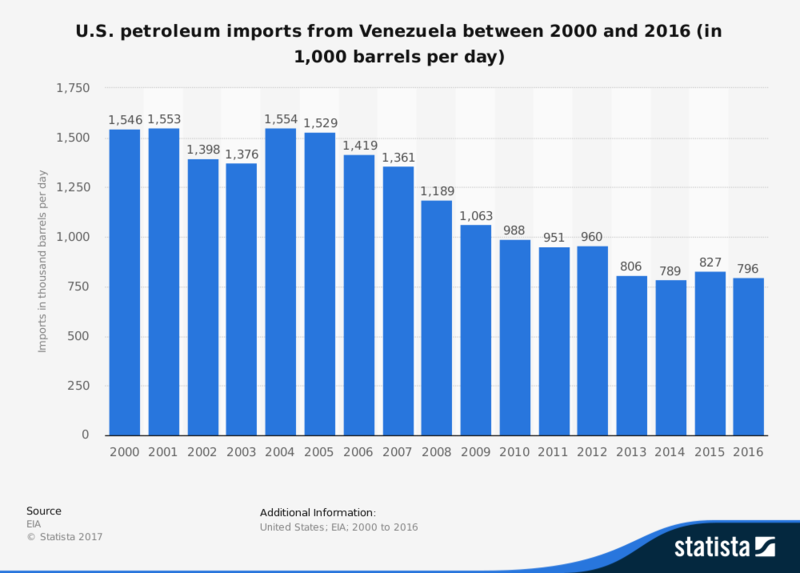 Petroleum has long been part of life for those who called Venezuela their home. Even the ancient societies of the region where known to use crude oil, retrieved from seeps, for various purposes. They caulked their canoes with it, used it for lighting, and even included it with their local medicine. As the Spanish came into the region, the benefits of the local petroleum were soon a top priority. Spanish ships were soon coated with it. The first barrel of petroleum shipped from Venezuela occurred in 1539, destined to Charles V, who had a nasty case of gout. It would not be until the early 20th century when the first modern oil wells would be drilled and installed for the industry. Between 1910-1930, the oil industry quickly exploded around the country, taking Venezuela from an unknown nation to an influential super power. The industry was even a major part of the policymaking efforts of the United States in the years before World War II. By 1976, the value of the oil industry was something that the Venezuelan government could no longer ignore. It was officially nationalized, following a 5-year plan begun under the presidency of Rafael Caldera that nationalized all assets within the industry. 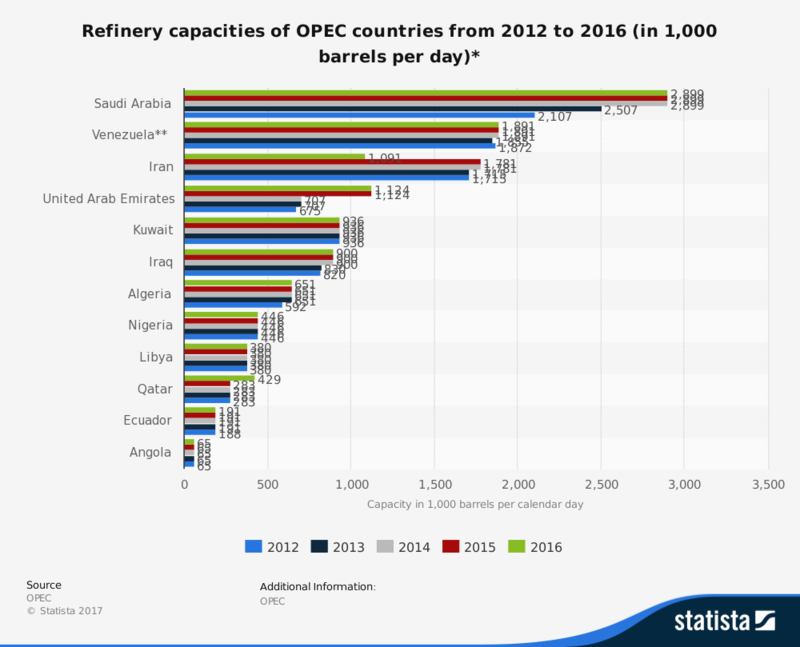 The reserves and value of the Venezuelan petroleum industry is beyond question. It is one of the most stable and lucrative reserves the world currently knows. It is the nationalized structure of the industry, facing aggressive budgeting on unrealistic price-per-barrel rates, that has the industry in trouble. 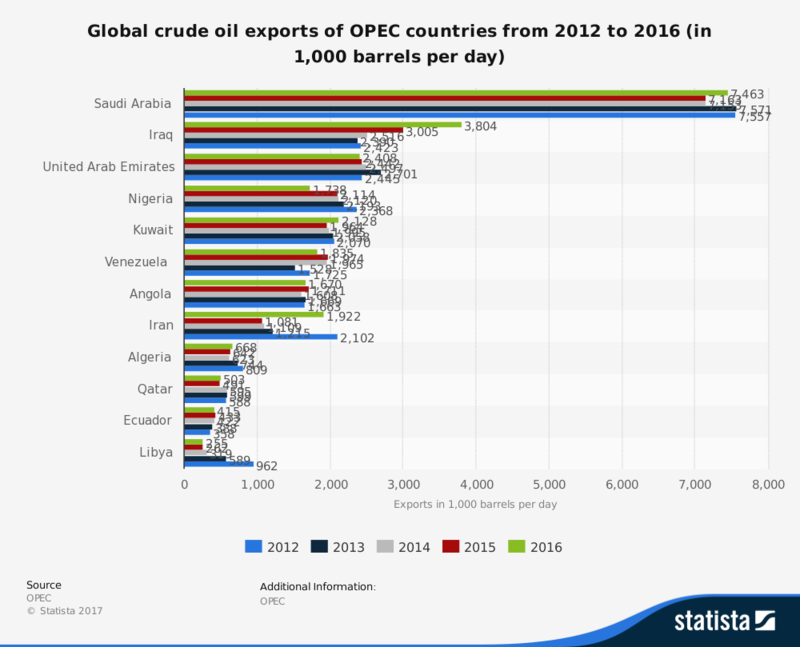 Current estimates suggest that oil prices would need to climb above $100 per barrel once again for the budget crisis in Venezuela to resolve on its own. The industry is currently severely in the red because the budgeted income from the industry has been less than 50% of what had been expected. The world may be exploring renewable energy as an option, but petroleum is still required to make renewable energy products. There will be a place for this industry for the foreseeable future. How it is managed will determine how much influence the industry is able to achieve on the global stage.